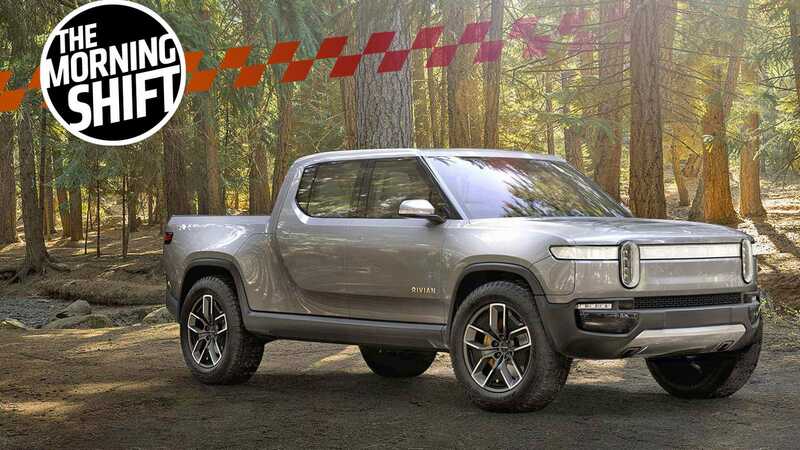 Two big companies might be getting serious about electric truck and SUV startup Rivian, luxury automakers fall behind “mainstream” ones in reliability, Tesla scrambles to send Model 3s to China and more for The Morning Shift of Wednesday, February 13, 2019. Both aim to be the first EV truck and proper rugged SUV on the market, and founder R.J. Scaringe wants to back it up with Michigan know-how and production at a former Mitsubishi plant in Illinois. As for now, as that Reuters story notes, GM is counting on making as much money as possible from truck and SUV sales right now to pay for the expensive investment in the electric revolution that’s coming soon. Ford Motor Co told British Prime Minister Theresa May that it is stepping up preparations to move production out of Britain, The Times reported on Tuesday. Tesla Inc. is loading as many Model 3 sedans as it can onto vessels destined for the People’s Republic ahead of March 1, when a trade-war truce between presidents Donald Trump and Xi Jinping is scheduled to expire.